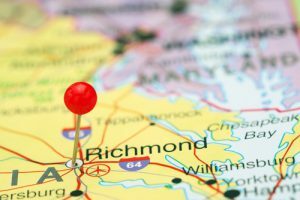 Our team is pleased to announce that Richmond Aesthetic Surgery will be opening a new medical office at Towne Center West in Short Pump, Virginia. Dr. Neil Zemmel looks forward to offering a wide range of plastic surgery procedures in the new location, providing added convenience for those living in or near Short Pump, where there are currently no medical practices available. Construction will begin in August of this year, and the building is planned to be solely medical-related businesses. VCU Health System is also in the development of a new location, which will be directly next to our new office, allowing people to undergo a variety of medical care options in one concentrated area. We look forward to expanding our practice into Short Pump and offering the local community high quality plastic surgery services. For more information about our new office, or to schedule your consultation with one of our board-certified surgeons, please contact us today!